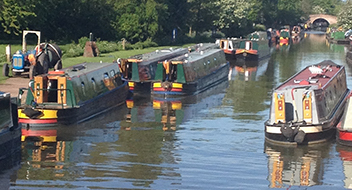 We have 16 well-appointed canal hire boats, suitable for all groups from 2 berth to 12 berth boats, available for short breaks, a week or longer holidays. Click the link below to check pricing, availability and book your holiday. For more advice and information phone (+44) 1788 890784 or email bo@unioncanalcarriers.co.uk. 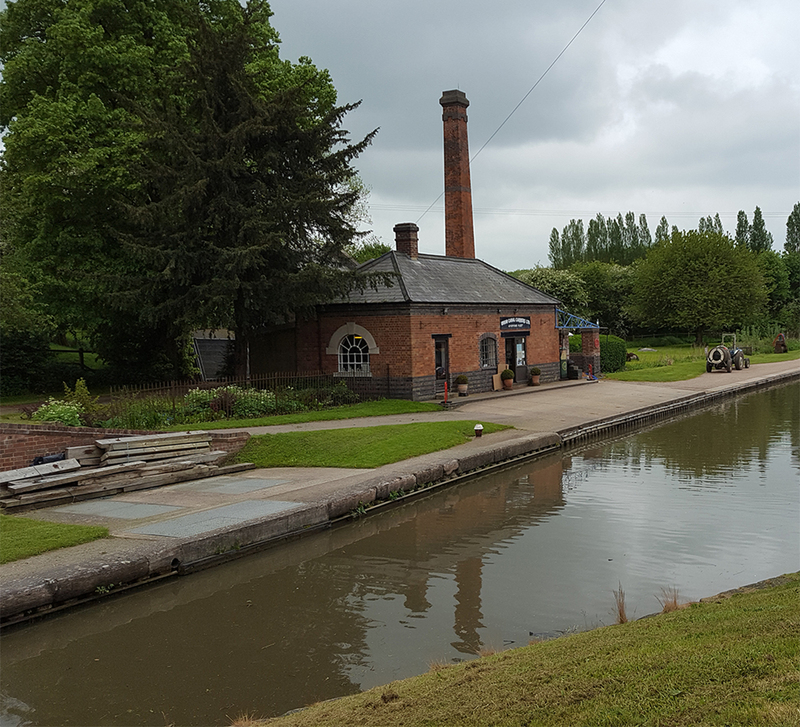 Union Canal Carriers base in Braunston has a range of 10 different routes from relaxing to something more energetic. Some routes are nearly lock free, others have a range of locks and tunnels to negotiate. "Brilliant first time boating holiday. Kids thoroughly enjoyed it. The staff were very friendly and helpful. We'll definitely be coming again!" "Very helpful, friendly welcome. A wonderful week on a beautiful boat. Many thanks." "The entire experience was wonderful. Thank you very much." "Thank you so much for making our first holiday with our baby so special. Staff went the extra mile to help and make us feel comfortable on our first boating holiday. Can't wait to come again!" "Many thanks to John and Tim who were fantastic with instructions before we set off. Very friendly and welcoming. We had a FAB time! Thanks guys." Braunston is a busy canal village set in Northamptonshire’s rolling green countryside. It’s church with its splendid steeple, can be seen for miles around, which is one reason it is called the Cathedral of the Canals. 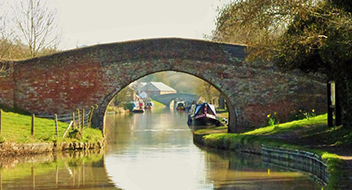 Braunston Junction, with its twinned black and white cast iron bridges, is famous across the canal network as the Junction of the Oxford Canal and the Grand Union Canal. 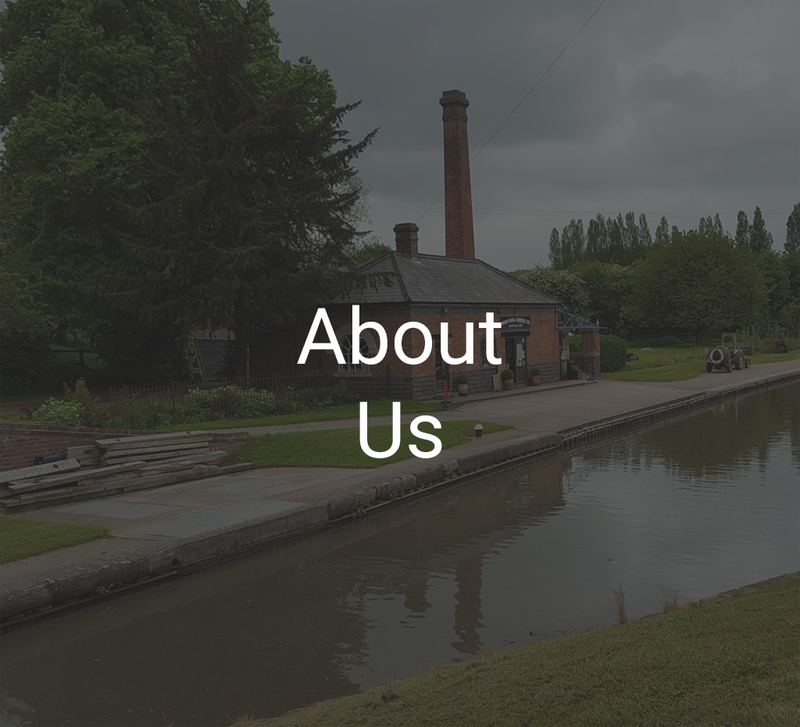 Union Canal Carriers is a picturesque boatyard at the bottom of Braunston Locks; unlike many hire bases, ours is actually situated on the towpath. There is no large, impersonal marina full of boats, just a small interesting collection of historic buildings, recognised for their part in Canal Heritage. 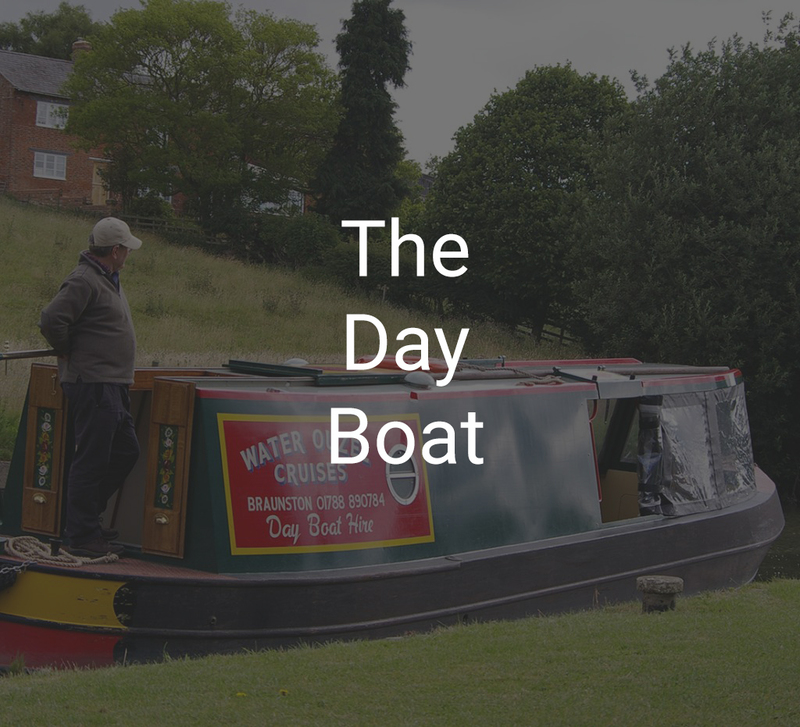 The surrounding countryside is fascinating, with lots of geocaches to hunt for and the Jurassic Way crosses the canal just a little further on from the boatyard. With over five different routes to choose from, you are sure to find the perfect one for you, whether it’s a leisurely cruise or a more an energetic holiday. 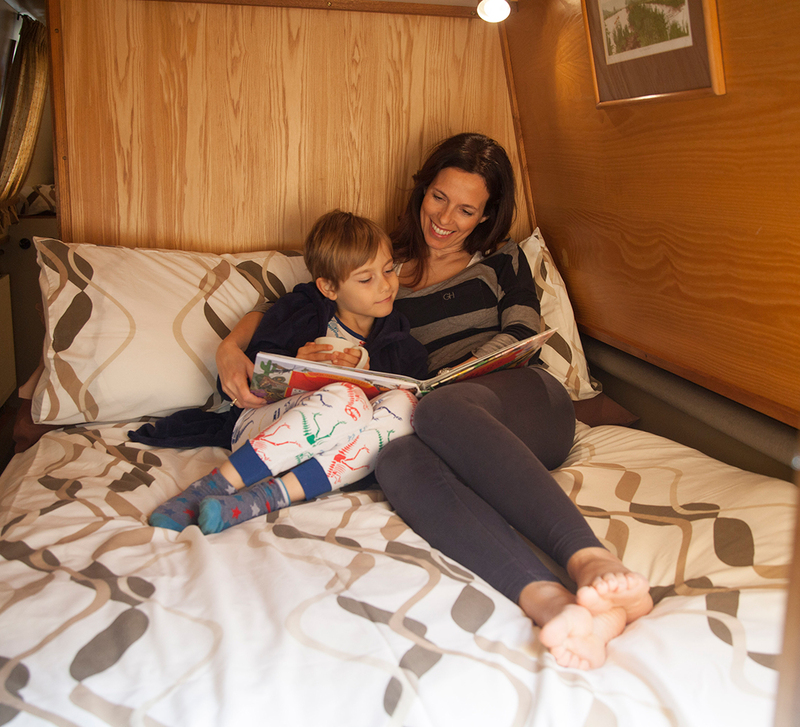 We have several choices of narrowboats available for weekend, midweek, week or longer holidays, sleeping from 2 to 12 people. Our new boat for 2018 is built as a romantic getaway, celebrating our 50th Anniversary. Our 3 Barney Boats are unique in the fleet and look very much like private boats, with their coal fires, rose and castle designs and single cylinder engine giving the satisfying ‘pop pop’ sound of a traditional canal boat. 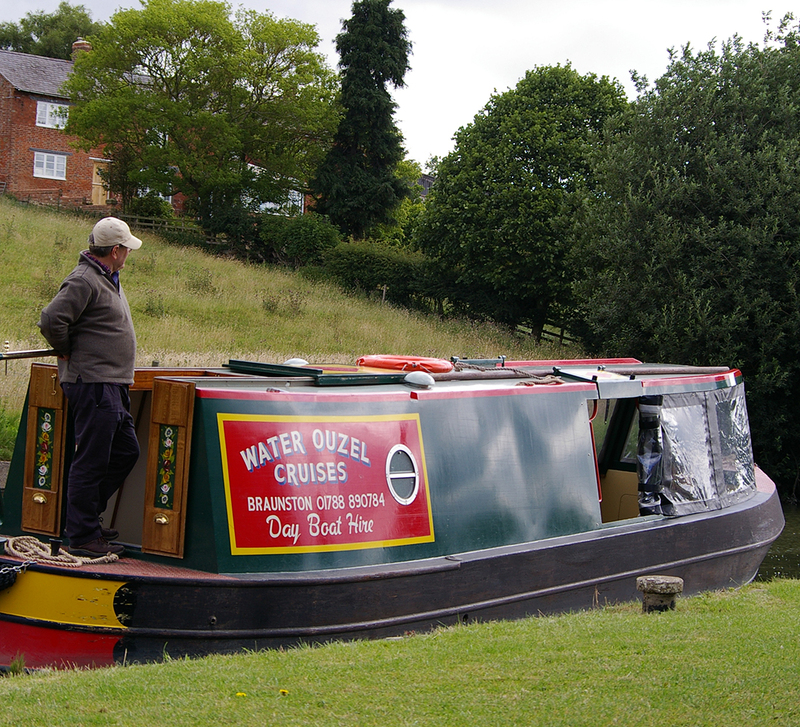 Ouzel II is our day boat that accommodates up to 12 people and is very popular as an introduction to boating. 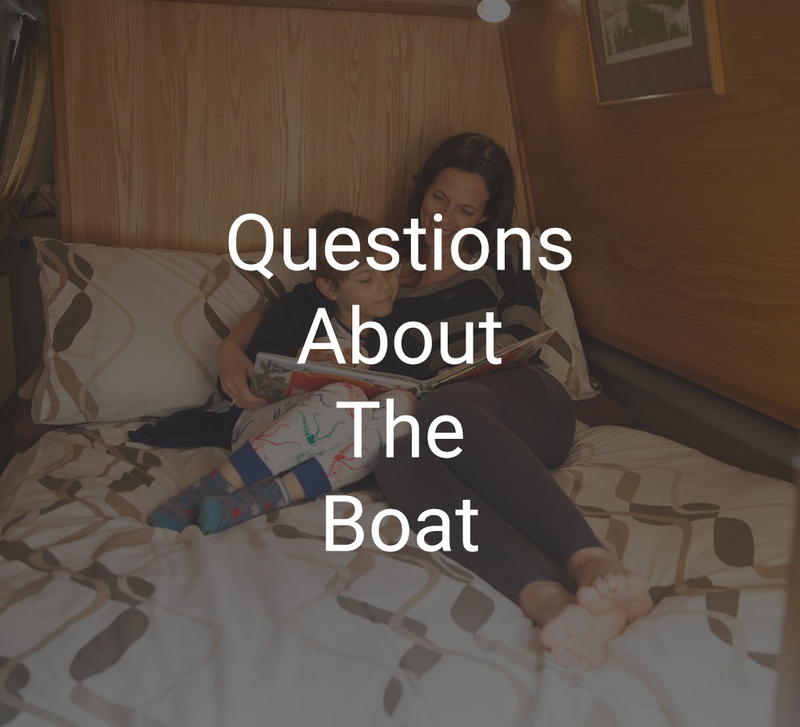 We believe a boat should be handcrafted to cut through the water well, aiding steerage, with a quality interior and the vital large outdoor space. 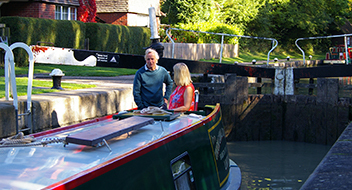 You are welcome to come over and take a look around our boats – please ring to check availability of the boat of your choice. Many customers come back year after year – to find out why call +44(0)1788 890784 and speak to one of our knowledgeable, friendly team about boating holidays, and how we can help you.